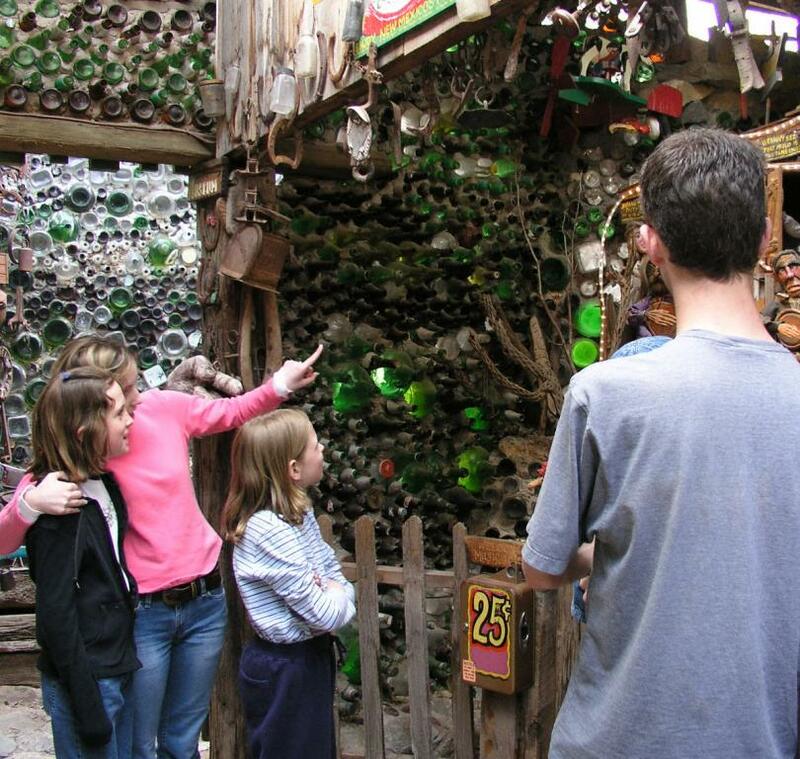 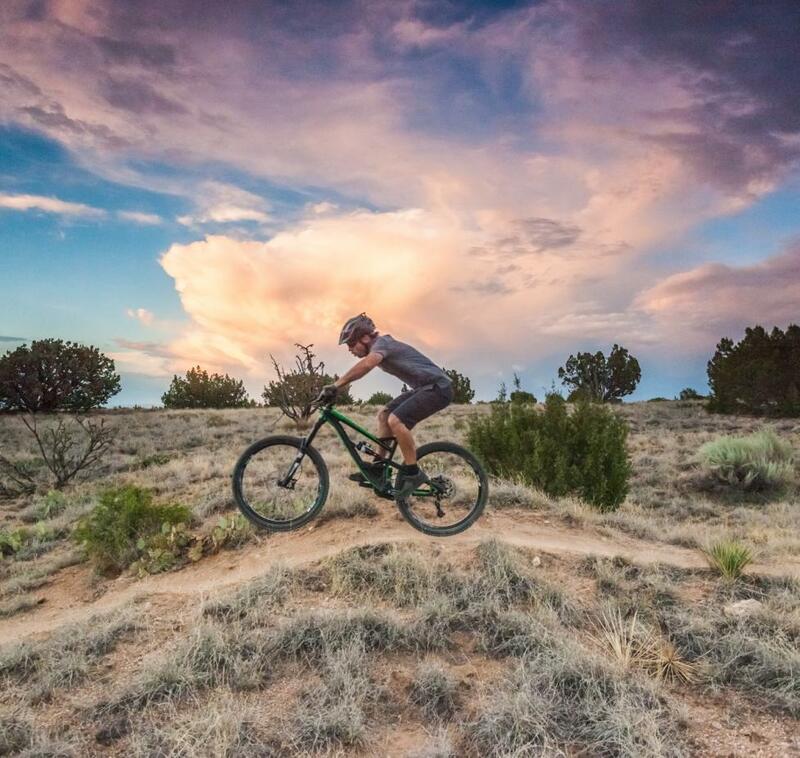 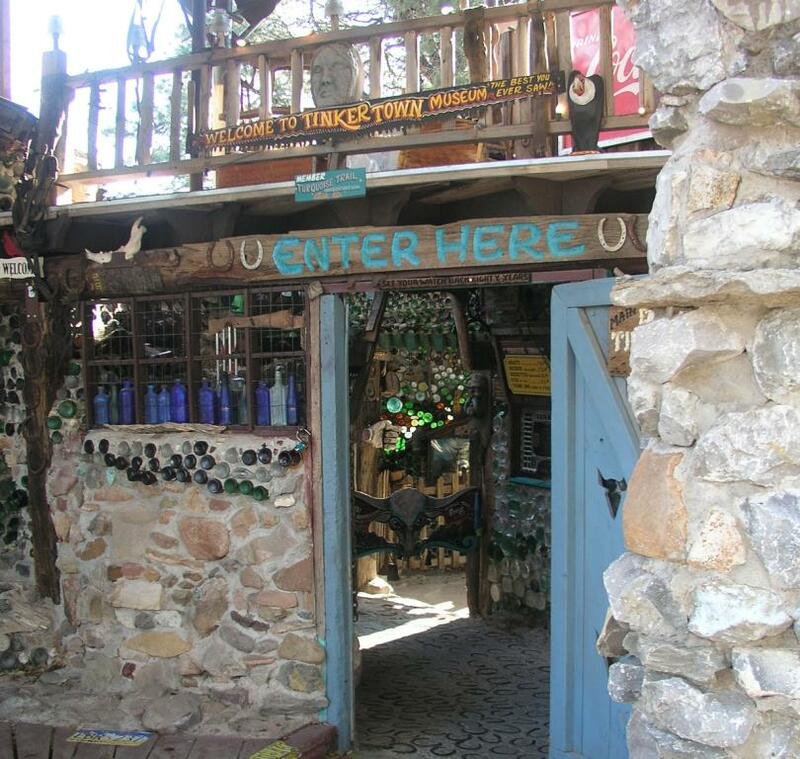 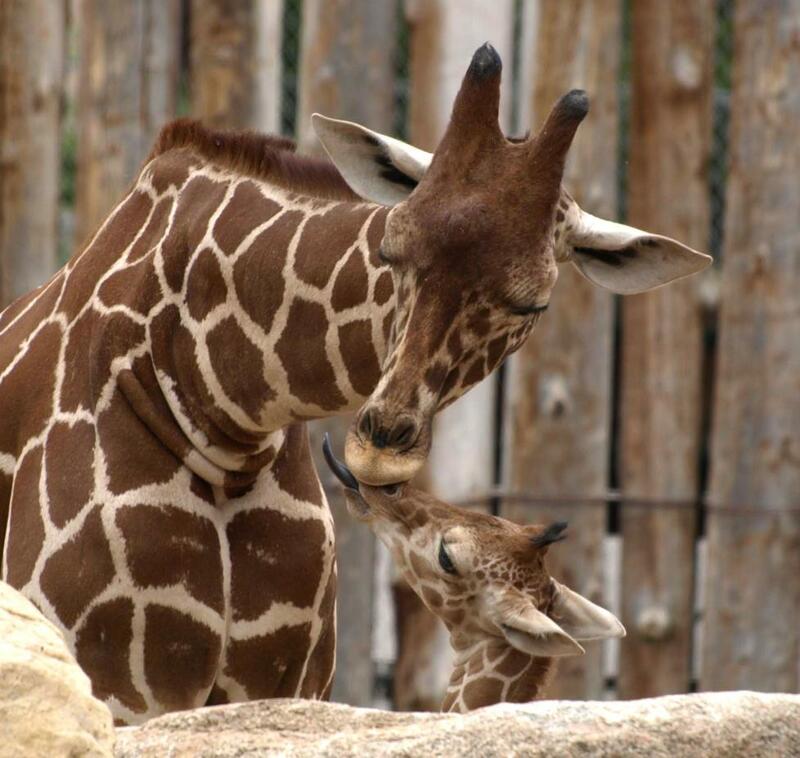 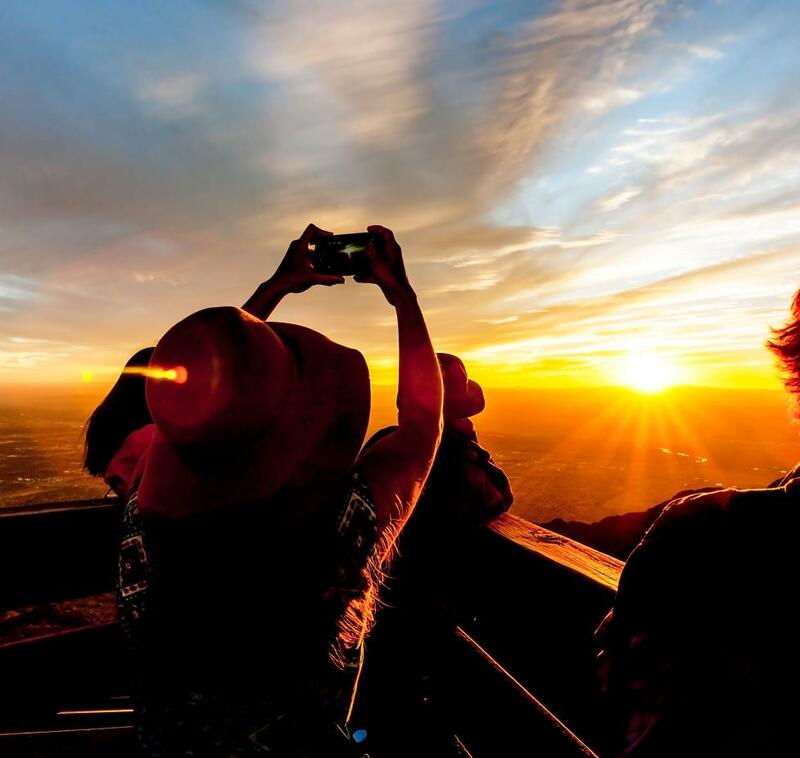 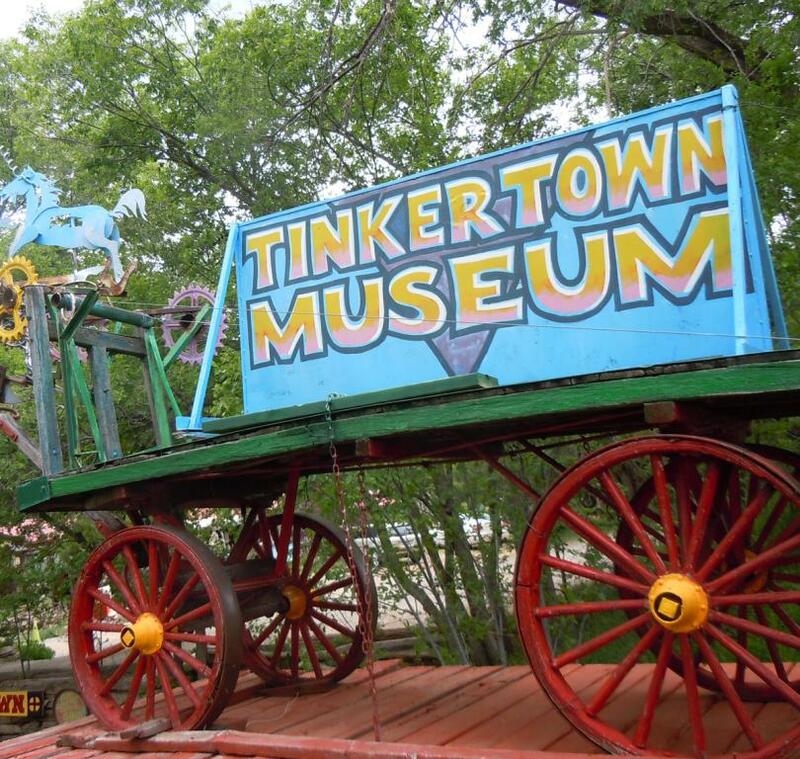 Tinkertown is open daily from April 1 to November 1 & located on the Turquoise Trail on the road to Sandia Crest. 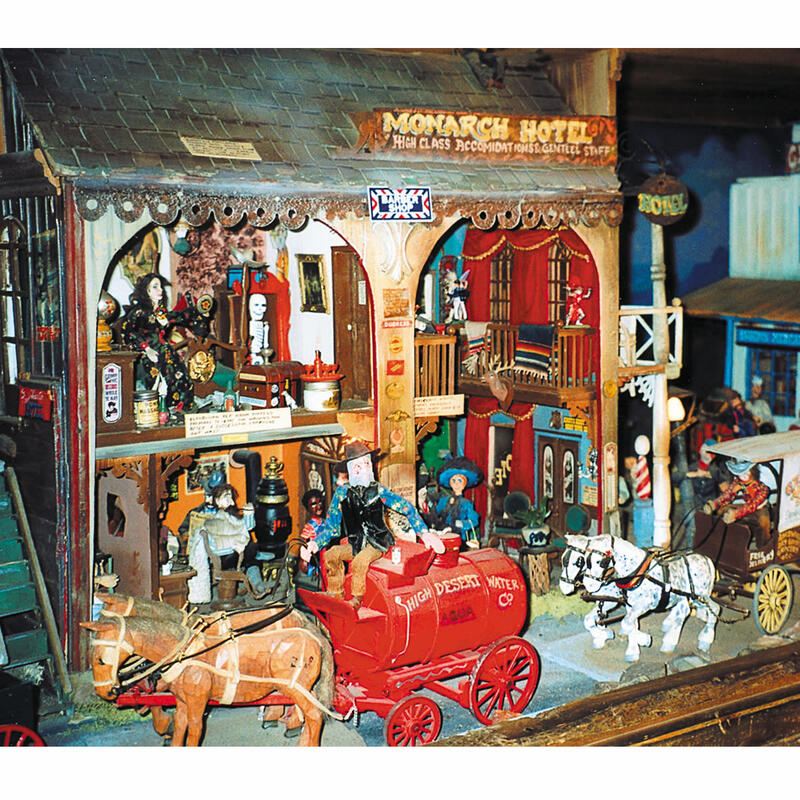 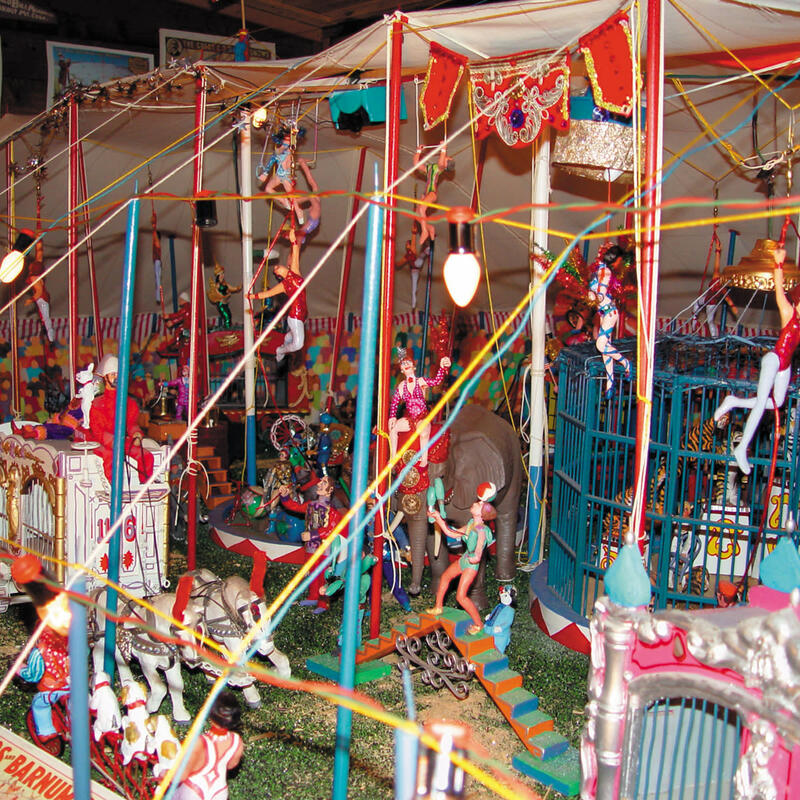 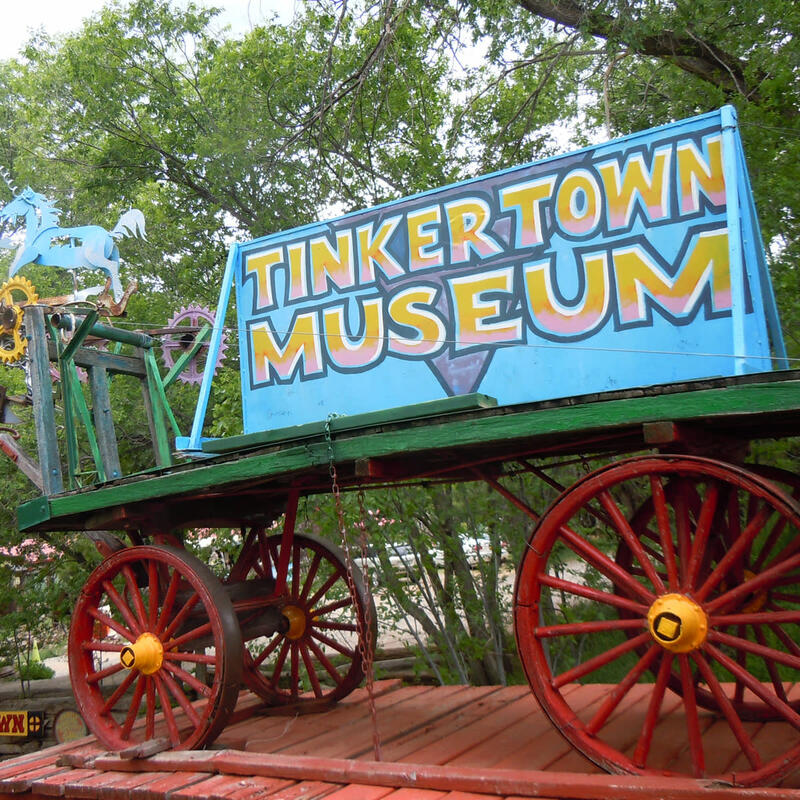 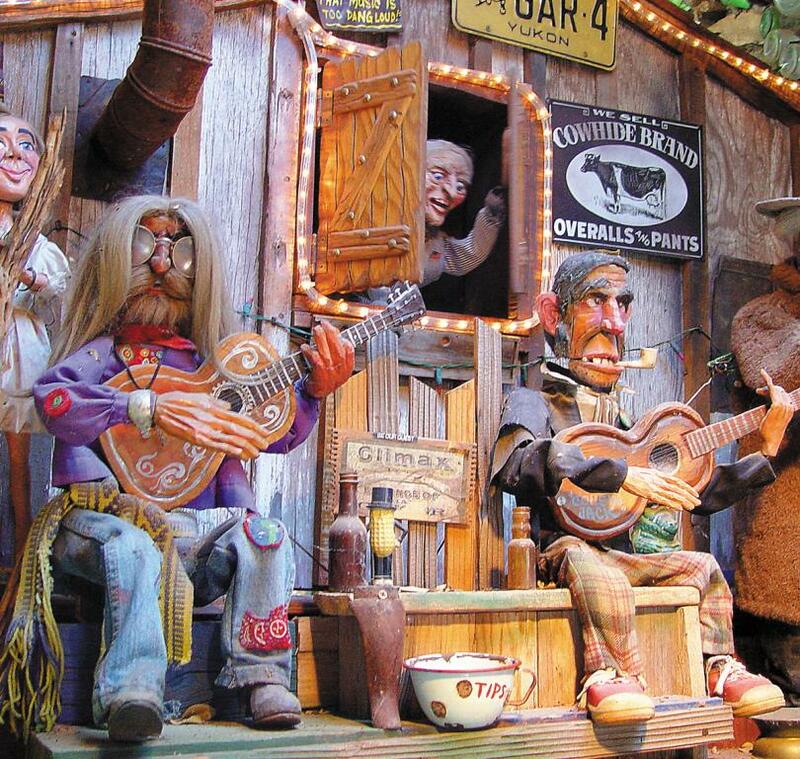 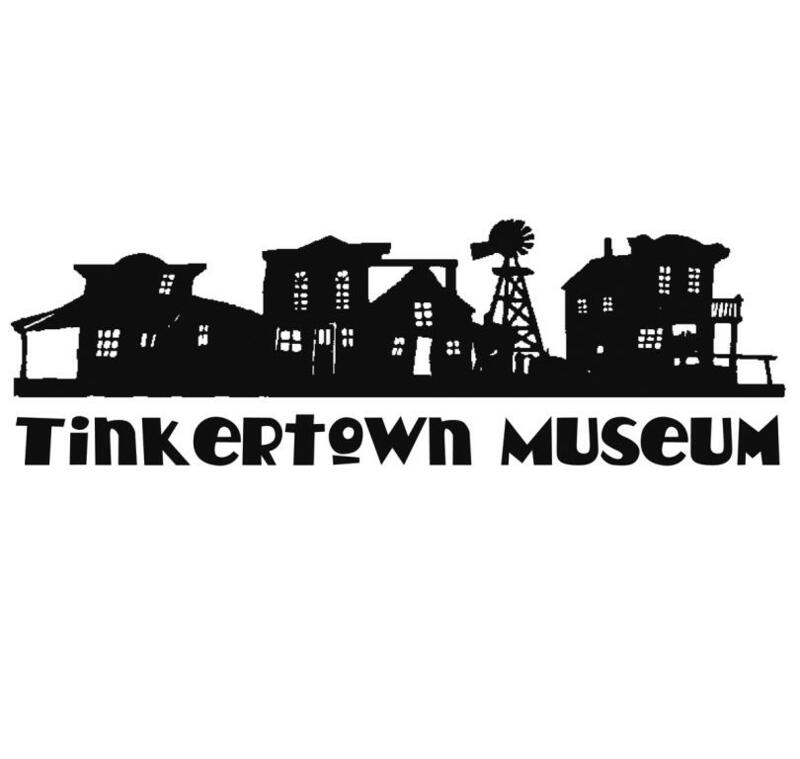 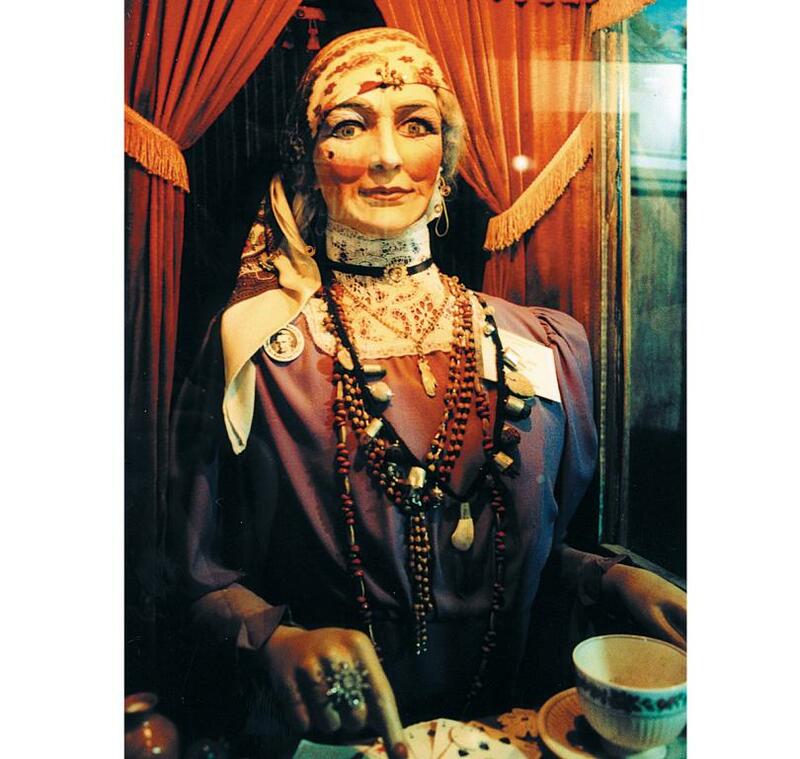 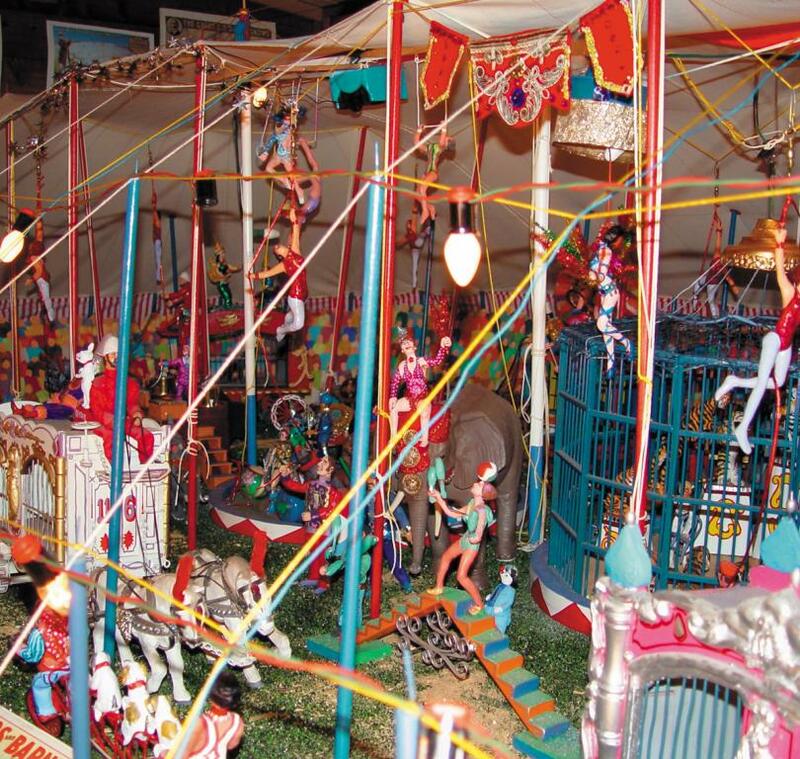 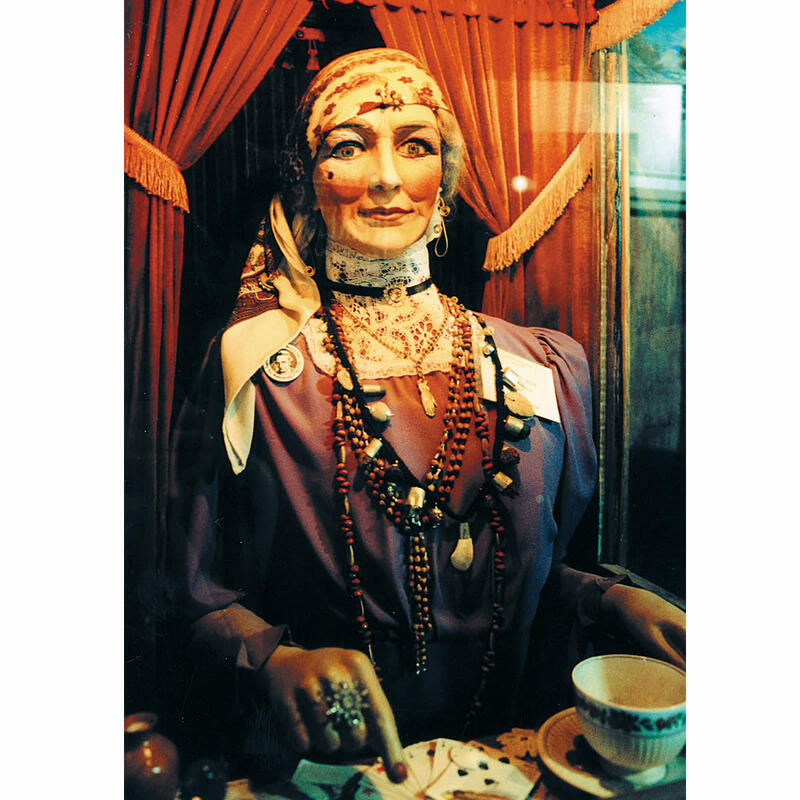 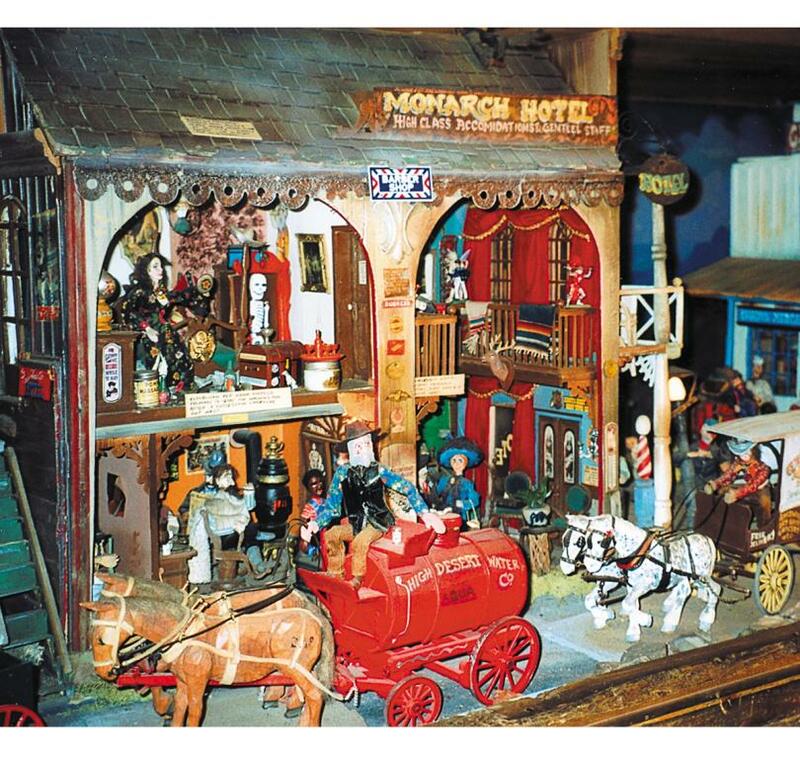 Tinkertown Museum is a folk art museum created over 40 years ago by the late Ross Ward (1940-2002), His miniature wood-carved figures are showcased in Tinkertown Museum including a 1880's miniature animated western town & three-ring circus. 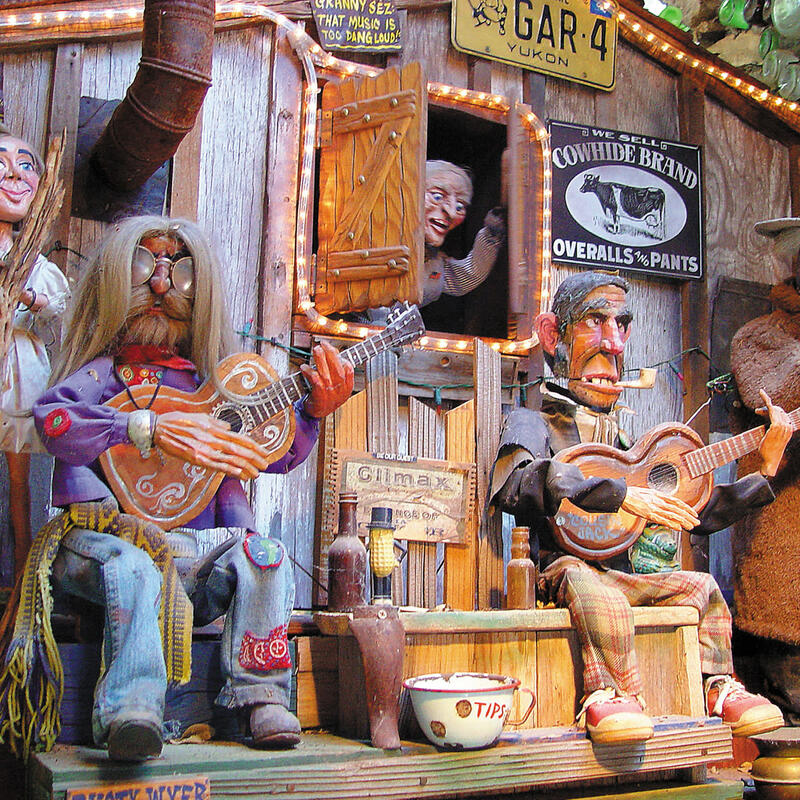 What was once a four-room summer cabin has been transformed into a 22-room legacy showcasing the genius of one man's life work. 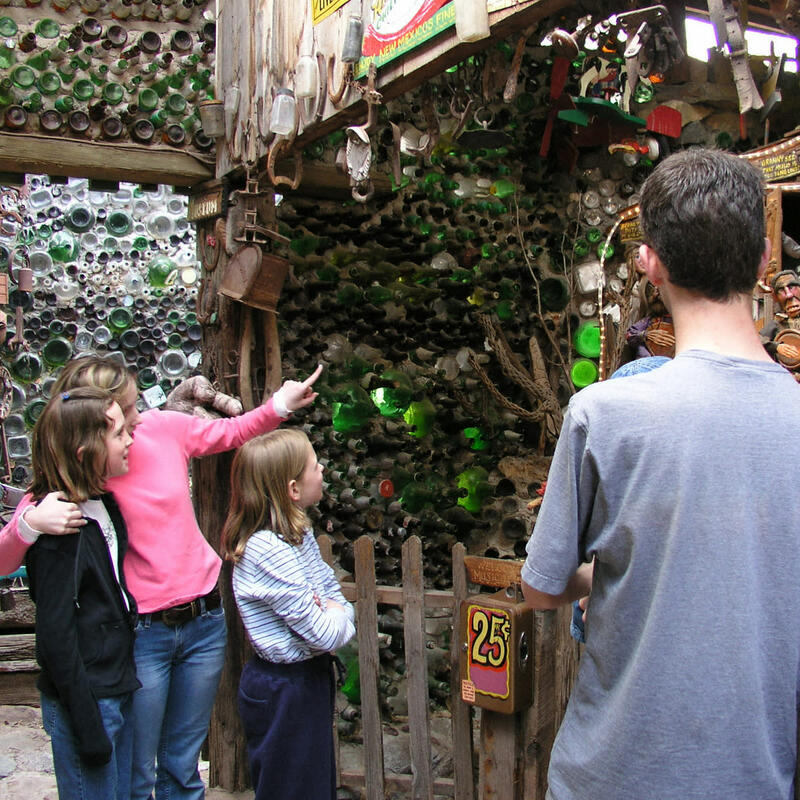 The construction utilizes over 50,000 glass bottles & other available recycled materials to display animated miniature western town, circus, saddle show & much more. 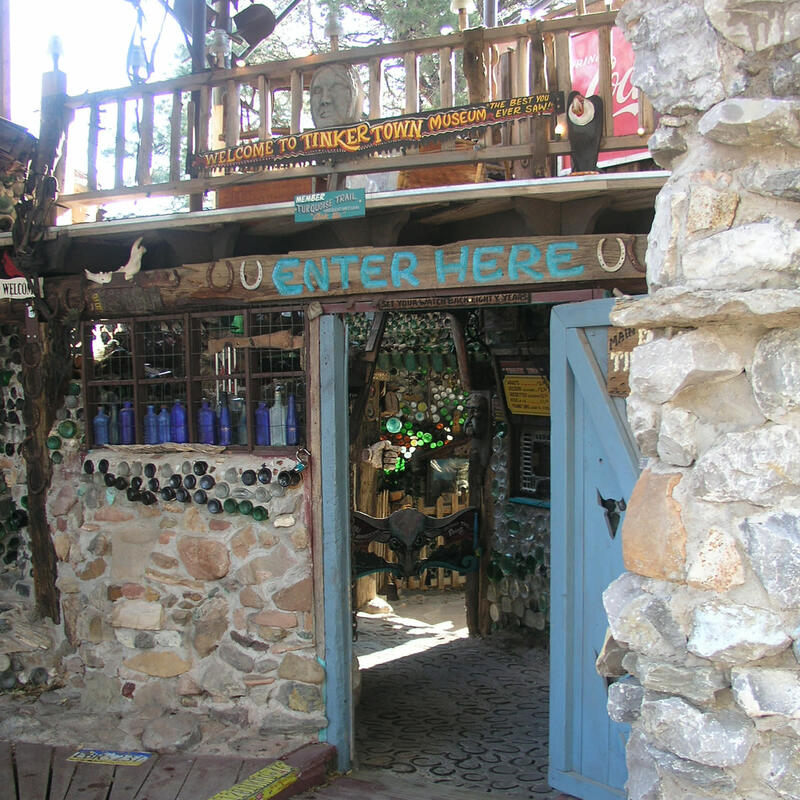 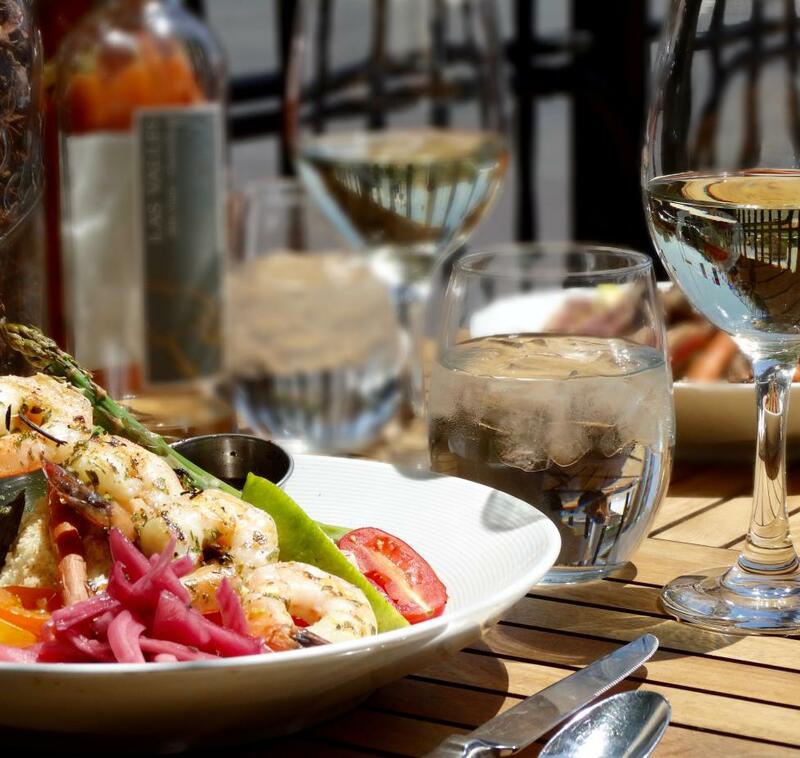 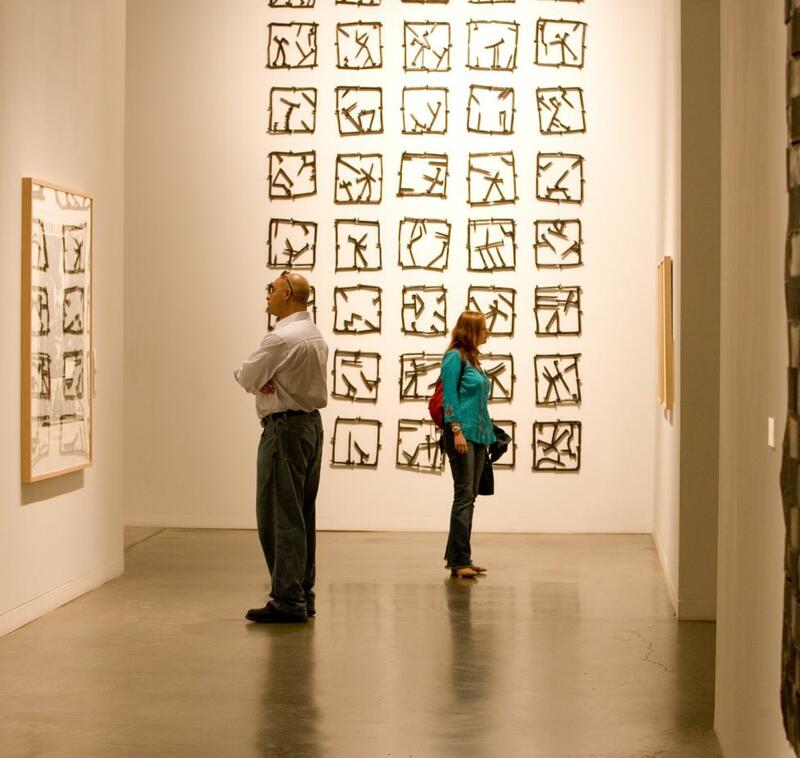 Days Open: Mon-Sun: April - Nov.